I&apos;ve searched far and wide for the perfect baby bottles and Philips Avent Natural is my number one choice for my own son and the brand I recommend most. To give you a little background on our feeding journey (it&apos;s always a journey, isn&apos;t it? ), my son remained in the NICU for 4 weeks after he was born. Since I was not able to be with him around the clock, he was bottle-fed breastmilk that I diligently pumped. Bottles that mimicked the shape and feel of the breast were very important to me to increase the success of nursing when he came home. Fast-forward to three, sleep-deprived, but blissful months at home afterward, and I began preparing to return to work. My son had severe reflux, which most babies do, but it was compounded by his early health issues. I made it a mission to find a bottle that he would readily accept and reduce gas, as much as possible. 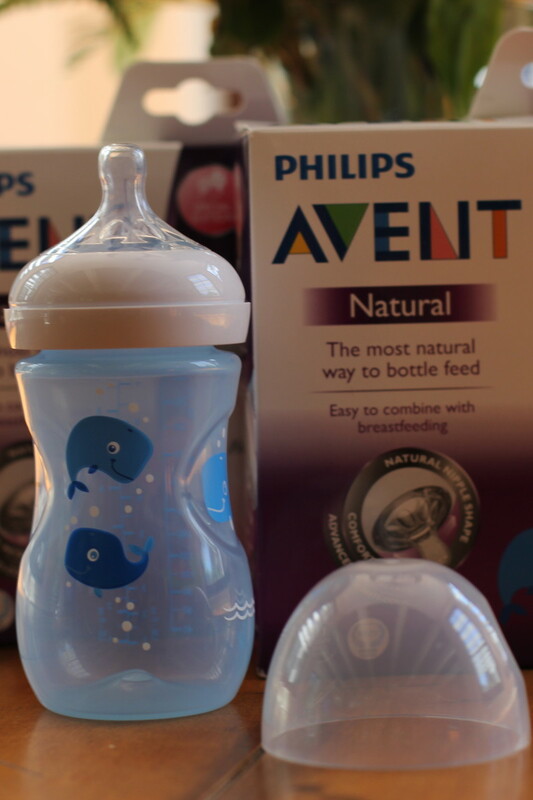 Philips Avent Natural bottles also have an "Advanced anti-colic system" that vents the air into the bottle instead of baby&apos;s stomach. One of the most important features that didn&apos;t seem like a big deal to me early on, but is essential to me now, is that there aren&apos;t a million pieces and Philips Avent are very easy to clean and sterilize, even with the anti-colic system. That&apos;s a huge timesaver for this working mom. 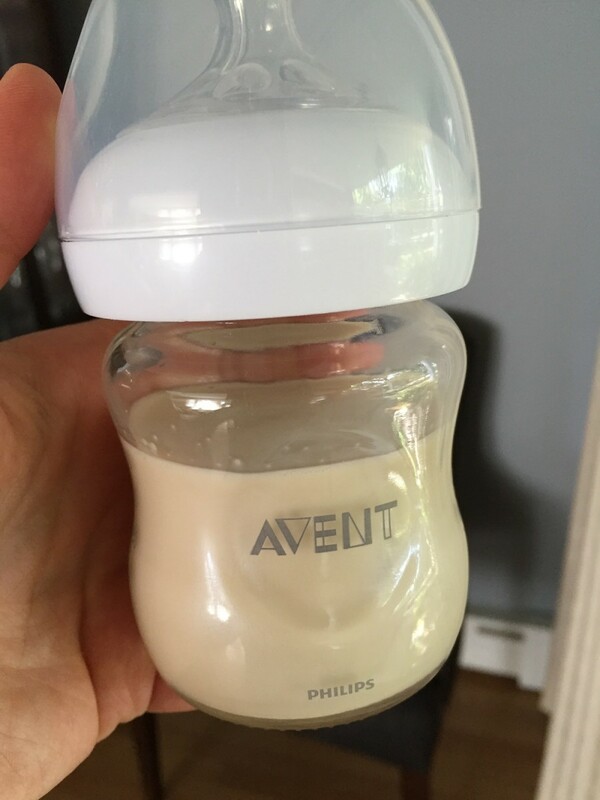 If you&apos;d like to try Philips Avent Natural bottles for yourself, there is a great deal this week at Target. 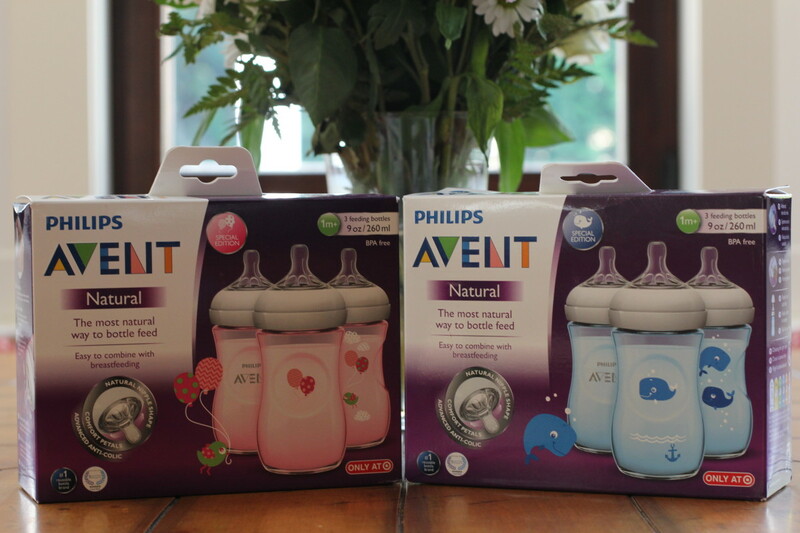 All Philips Avent bottles are buy one, get one 50% off from 9/4 to 9/10 so stock up at great prices while you can!